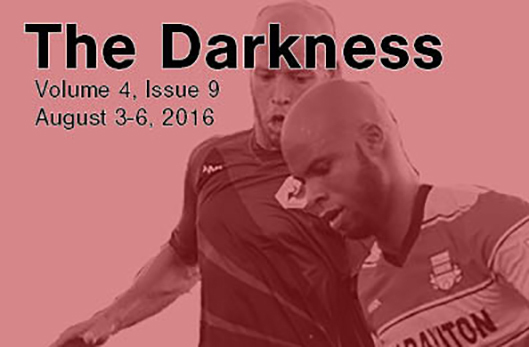 The Darkness is your gameday magazine, brought to you by the Dark Clouds, FiftyFive.One, and Byline Press. 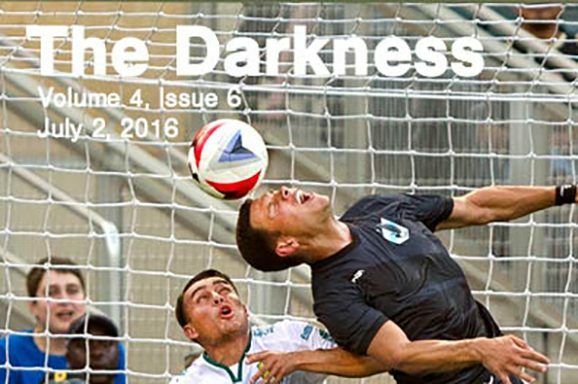 It includes the Dark Clouds Hymnal, Heckler’s Scouting Report and last week’s lineups. 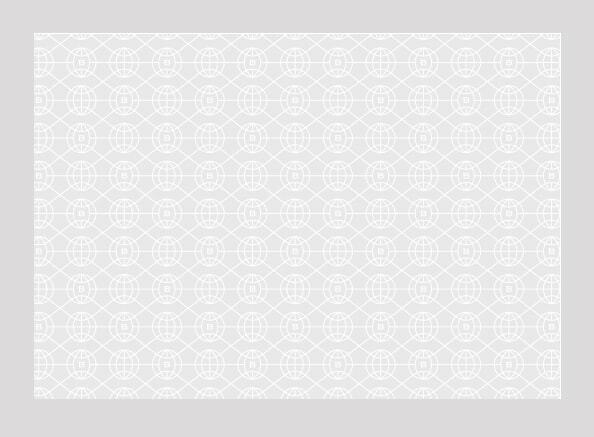 Please download and use to enhance your Minnesota United gameday experience.